SOG Blog. – Page 14 – School of Groove. 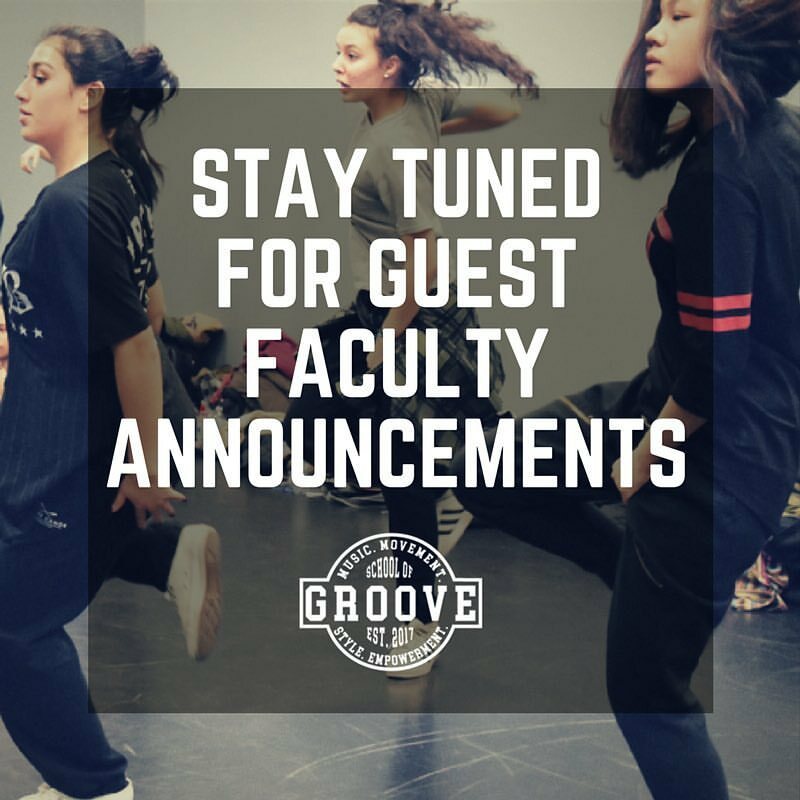 Guest faculty announcements coming soon! Check out some of Kelly’s performance highlights! Performance credits include: Much Music, Canada’s Walk of Fame, Jason Derulo, Hedley, Massari, Kiesza, Coleman Hell and more. Check out some of Queenie’s performance highlights! Performance credits include: New Music Live, Much Music, Electric Circus, World Pride, Canada’s Walk of Fame, Canadian Urban Music Conference, Toronto’s Urban Film Festival and more. THIS… is the #SOGexperience! Check out the recap of our 3 hour workshop with 20 awesome, young women from all over the GTA (and Buffalo). Ladies…. we appreciate you! Thank you for trusting our process, opening your hearts and dancing your guts out. One for the books!